If the printers aren't working right, nobody's happy. 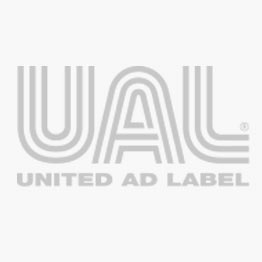 UAL features a full line of thermal labels for DYMO and Zebra printers, and laser printer labels in white and bright colors. Made from high quality materials for crisp printing without jamming. 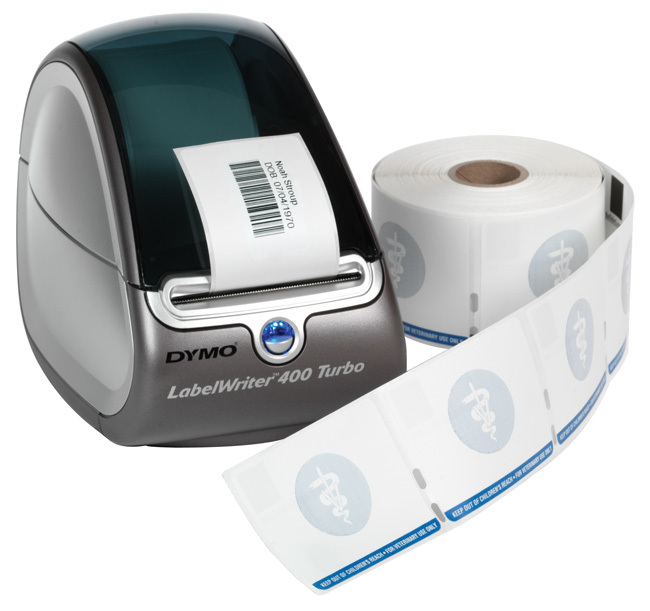 We also offer thermal paper receipt rolls for DYMO printers.